Located in far North Las Vegas a few minutes away from the Bruce Woodbury Beltway, Palmilla is a great option for anyone feeling the need for some space between themselves and Las Vegas’s noise. With the Beltway close by, commuting is simple, yet the neighborhood is still quite quiet. A northern view of the skyline is a nice plus as well. While most utilities included apartments are not often labeled “luxury,” Palmilla is a unique case. Although the floor plans, especially the bedrooms, can be a bit small, having a private garage and large kitchens and living rooms make up for it. 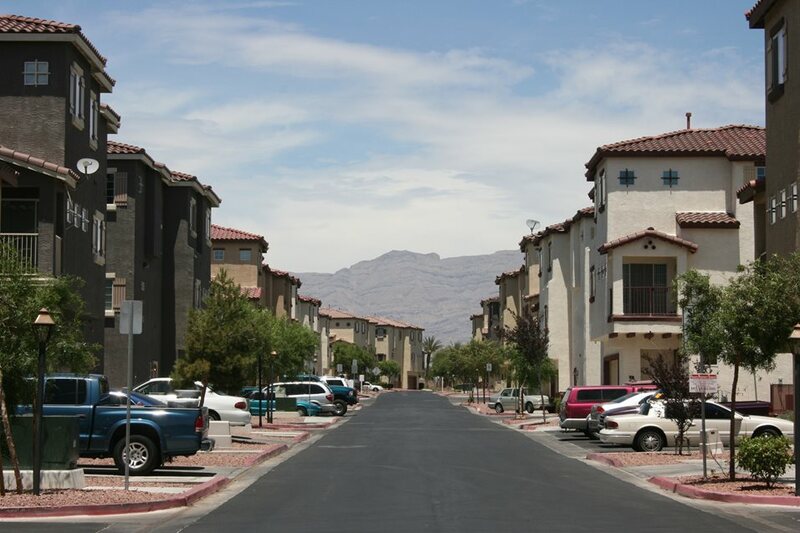 Also located in North Las Vegas, but in a more central location, the Cheyenne Villas are right on the perimeter of the North Las Vegas Airport. Although there may be noise from aircraft, the surrounding streets are not highly trafficked. But, where the Cheyenne Villas are right at home. First, the community amenities - the pool and hot tub - are lush and appealing. Each unit is equipped with a washer and dryer and feature moderately-sized rooms. Plus, with water, trash and sewer included, you’ll save a little bit on utilities as well. 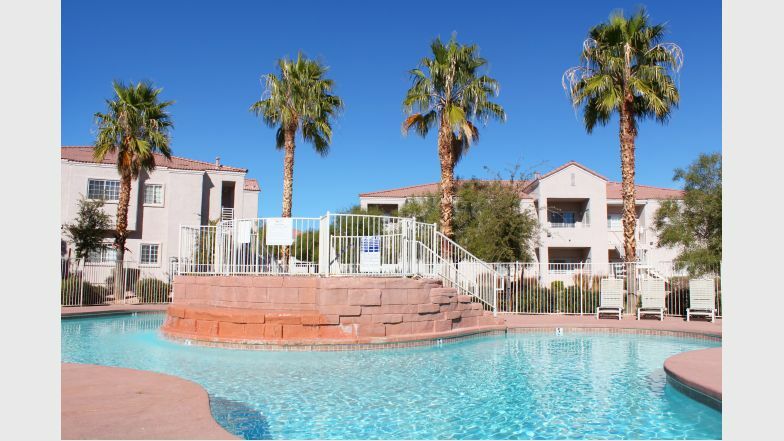 Of all of Las Vegas’s utilities included apartments, Siegel Suites Sierra Vista is one of the most centrally located. Close by the strip, albeit not in the best neighborhood, Siegel Suites is a decent quality apartment at a cheap price. Siegel Suites is a converted motel-to-apartment complex, so each room is essentially a studio. For those that just a quick place to stay, Siegel Suites offers weekly rentals and thus accepts bad credit. 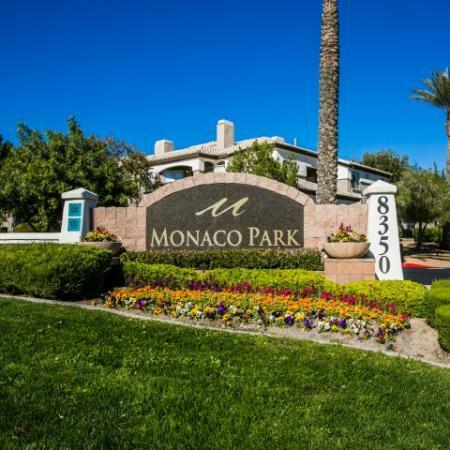 Monaco Park is located between Summerlin South and Spring Valley - two of Las Vegas’s most suburban areas. The apartment complex fulfills many of the basics you would expect - recently upgraded kitchen appliances, a pool, hot tub and well-sized floor plans. Compared to many of the other utilities included options, the price tags for these apartments is a bit higher, however the neighborhood certainly justifies it. 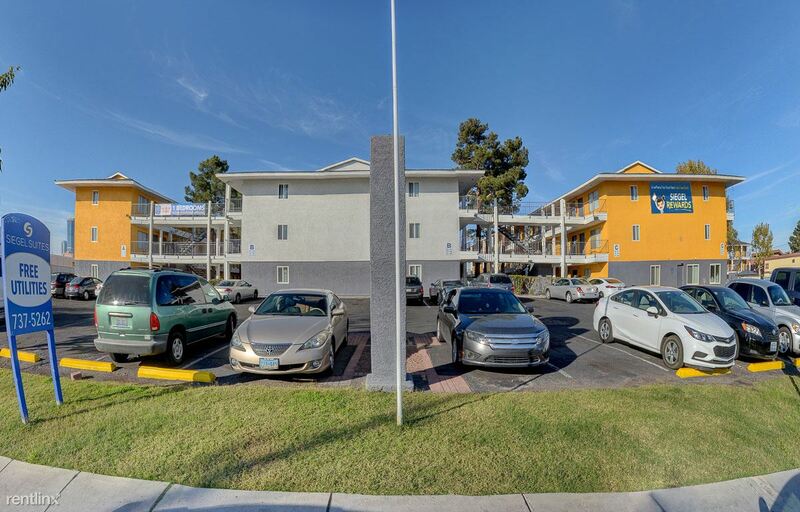 If you are looking for a truly inexpensive apartment for rent in Las Vegas, Wyandotte might be the perfect option. Like the Siegel Suites, there’s no hiding that these apartments are on the cheap side. The rooms are without microwaves, dishwashers and central heating and air (space heaters and A/C units are included, however), thus lack some of the basic amenities one might expect from a rental. However, with a cheap price tag and paid utilities, Wyandotte is a great deal. RentLingo is your trusted apartment finder in Las Vegas. We hire local experts, such as former property managers and locators to anonymously tour and consistently rate and review every available place. They share their honest and unbiased perspective with you, so you know how every rental ranks in the area. Because our experts tour every property, we can offer consistent apartment ratings across every region. So unlike finding a Backpage or Craigslist rental, you can trust these apartments are verified and trustworthy: whether it's a cheap studio or a one bedroom with all utilities paid all the way up to a nice house for rent or a luxury condo.